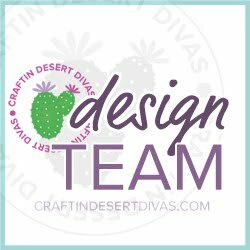 Today I am sharing a peek at the new June Release from Craftin Desert Divas. 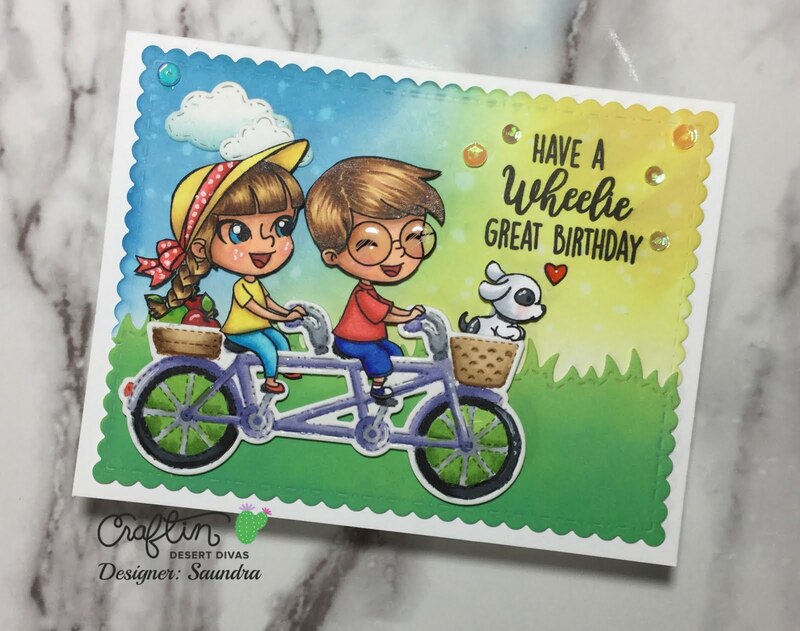 I am showcasing the new Wheelie Stamps and Tandem Bike Die, as well as the new Wheelie Fun Digital Stamps. For my first card, I used the new Wheelie stamps and Tandem Bike Die. I colored everything with Copic markers and fussy- cut my images. I created the scene by ink blending some Distress Oxide inks to create the sky and grass. 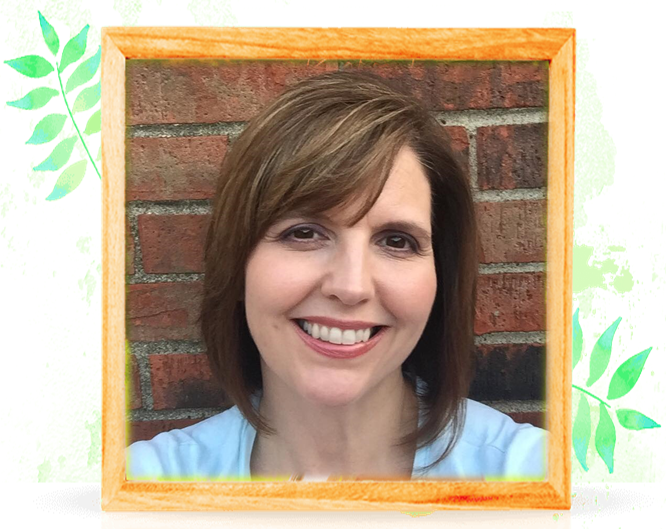 The grass was cut with the Outdoor Landscape 2 Dies. It was mounted onto the sky panel and then both were die cut with CDD Fancy Frames Dies. I mounted this onto a white card base and stamped my sentiment that is found in the Wheelie Stamp set. 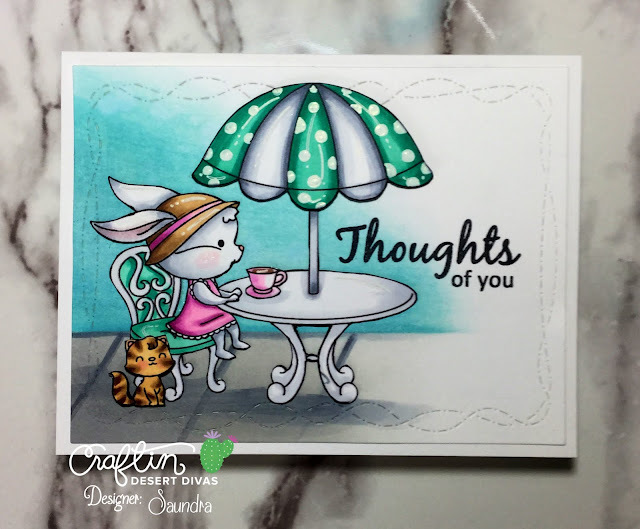 For my second card I used the new Wheelie Fun Digital stamps to create a place my my little bunny to sit and enjoy an afternoon of tea. I used ink blending for the background and add a sidewalk with a gray Copic marker and die cut it with CDD Crazy Stitched Frames Dies. The table, chair, and tea cup all just a few of the images included int the Wheelie Fun Digital Stamps set. I stamped and colored both the bunny and kitten from the new Wheelie stamps and added sentiment from and older CDD stamp set called Home Sweet Home. Be sure to check out all of the sneak peeks by visiting the CDD Gallery or the Release Event Page on Facebook. 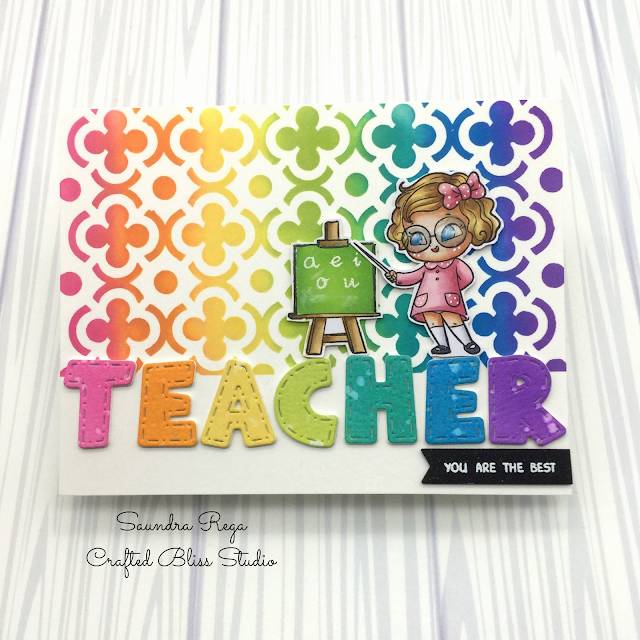 All stamps and dies will be released on Friday, June 15 and be in the CDD Shop.